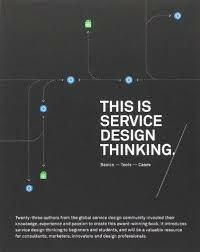 245 1 0 %a This is service design thinking : %b basics, tools, cases / %c Marc Stickdorn, Jakob Schneider. 260 # %a Hoboken : %b John Wiley & Sons, %c copyright 2011. 300 %a 373,  stron : %b ilustracje ; %c 23 cm. 504 %a Bibliografia na stronach 340-365. Indeks.